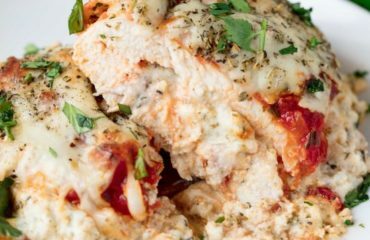 Keto low carb cashew chicken is one of the perfect dishes for people who are doing a diet program. It benefits our body to weight more losses and maintains a healthy performance. The use of cashew here is also good for a diet which has a lower fat content rather than other nuts. Besides, eating cashew nuts can keep the health of your heart since it consists of antioxidants and free of cholesterol. Cashews are usually consumed as snacks. 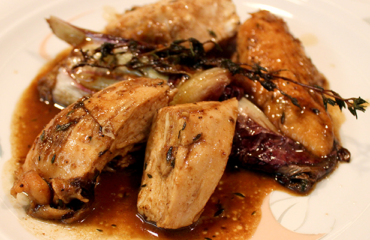 However, right now we will try to put cashew into a delicious and healthy meal that you can eat at your home every day. 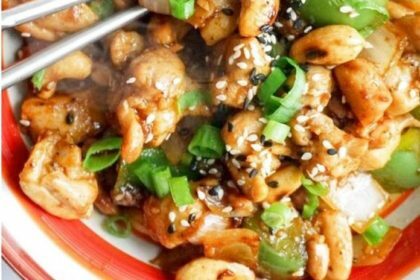 To cook keto low carb cashew chicken, you need to prepare the boneless and skinless chicken breasts and raw cashew. Other spices like pepper, garlic, and onions are also used as well as the vegetable, bok choy. You can add another kind of vegetables that you like the most. 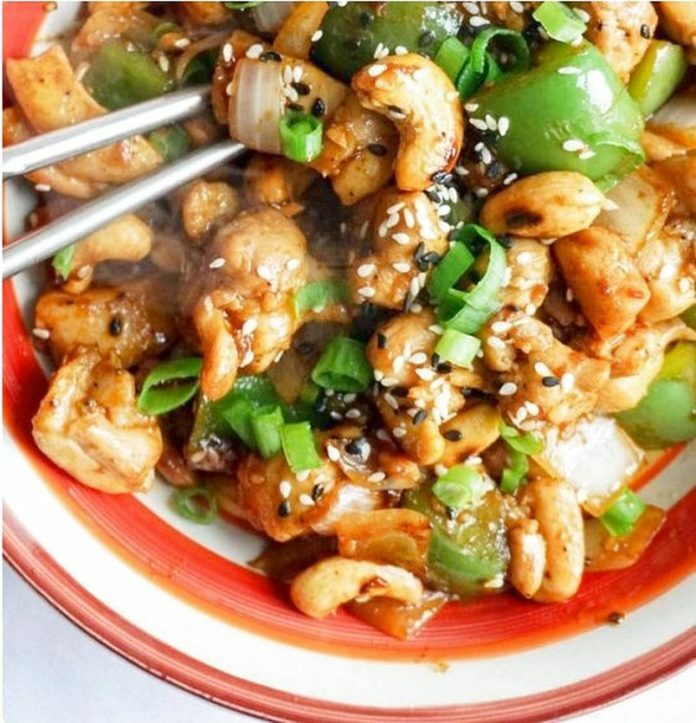 By following the recipe below, you can serve the keto low carb cashew chicken at your home. 1. Prepare a large skillet and heat it with coconut oil. Then, add the chopped shallots with chopped celery and garlic. Sauté it until the color of the shallots turns lighter than before. Put the chicken breasts in the skillet and fry until the meats turn brown. 2. Then, give the cashews, bok choy, a bit of garlic, and coconut milk. While adding these ingredients one by one, do not forget to keep on stirring the mixture. Cook, until the chicken breasts are all cooked through or until the coconut milk has soaked in and looked like a sauce. 3. Turn off the heat and serve the keto low carb cashew chicken on a plate and give the chopped cilantro on top of it as the garnish. 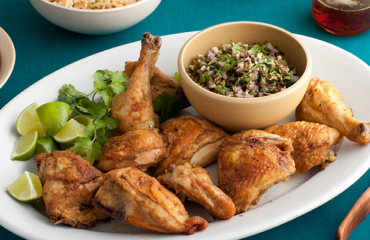 Do not forget to add salt and pepper to the chicken as the seasoning. Serve this dish while it is hot. You can add your favorite salad or sauce to make it tastes much better.